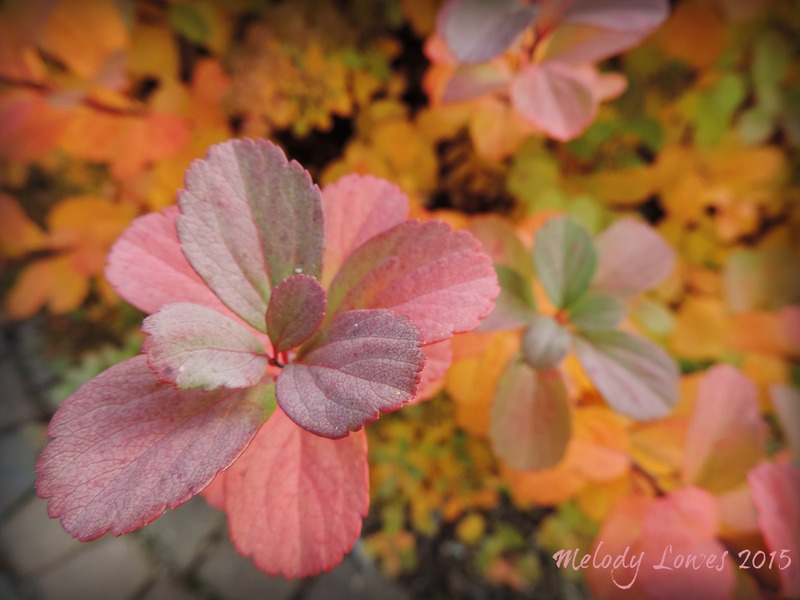 This entry was posted in Aging, Autumn, Beauty, Fragility, Nature, Poetry, Seasons and tagged aging, autumn glory, beauty, changing seasons, dignity, photography, poem, poetry. This speaks to me, Ms. Melody! Not sure if it makes me smile or cry … blessings to you, dear friend! Thanks Heidi! My daughter is LOVING Germany. We miss her terribly but are so happy that she has settled in so well. That’s so cool! I hear you about missing your child. Mine only lives an hour away, but I am only adjusting slowly to my first-born being gone 😦 … My offer is still good, if you ever need anything, LET ME KNOW!!! Blessings, dear sister! Thanks so much Heidi! I will remember that!! Was this written just for me? 😉 I certainly feel those fragile joints.